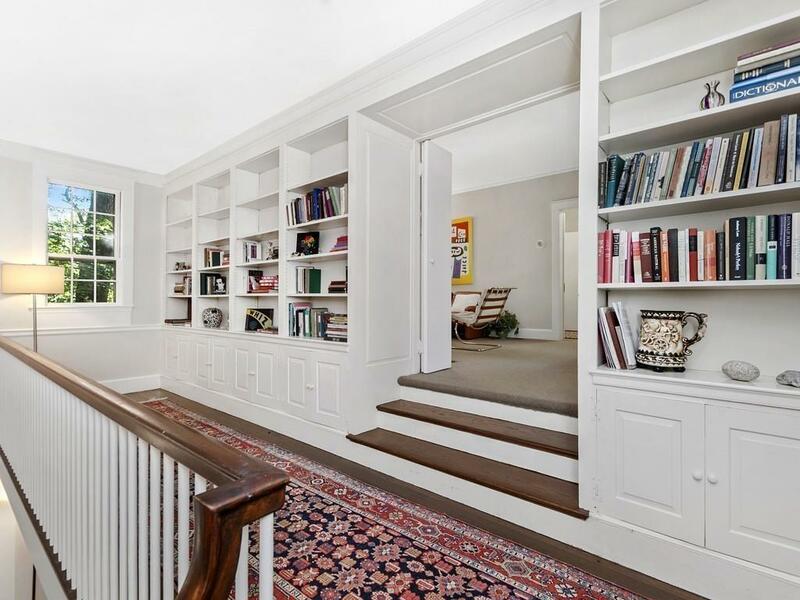 Tranquility abounds in this beautiful turn-of the century Waban home, which integrates original architecture with mid-century sensibility. Sited beautifully into the landscape on a private way, the majority of rooms overlook private lush grounds. The main floor features three bedrooms with built-in storage and fireplaced family room that leads to a dramatic library loft. 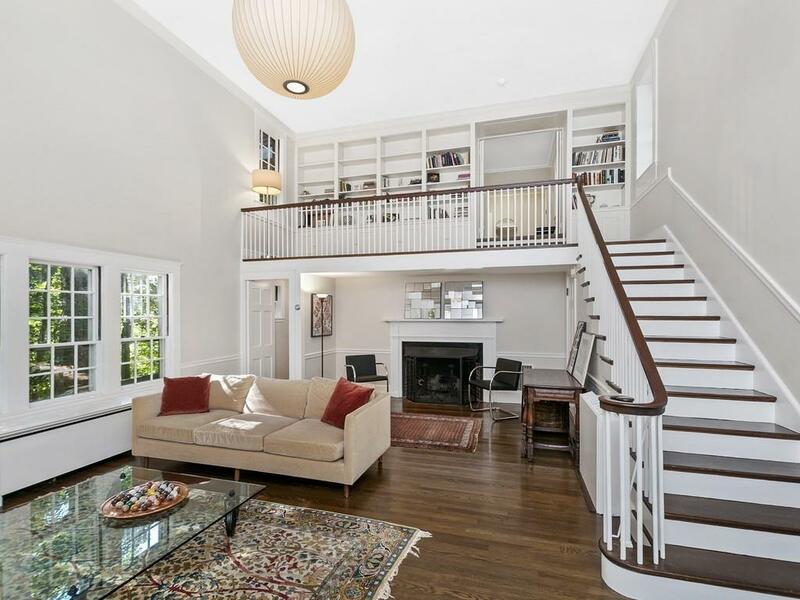 A magnificent grand living room opens to a brick patio ideal for family living and entertaining. 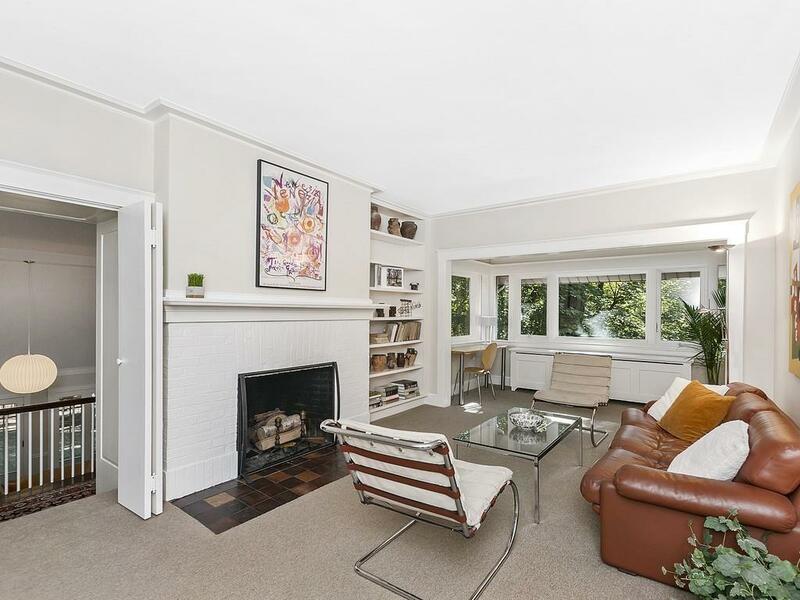 The lower level open flow includes a formal dining room and den that connect to the large kitchen that was thoughtfully renovated with plenty of cabinets and counter space for the avid cook. The top floor master suite and it's tree top views are filled with natural light with a gracious sized vaulted ceiling office. There is a one-car garage with additional outdoor parking. 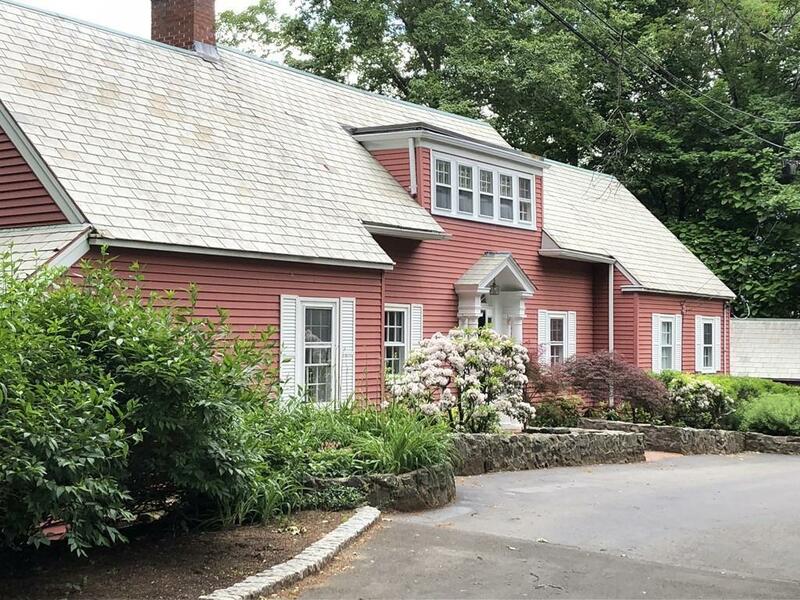 This home is located within a short distance to Waban Square, the new Angier School the "T and routes 90 & 95. Dont miss this warm and unique home! Listing courtesy of The Jacobson - Berger Team of Compass. Disclosures Listing Includes .12 Acre Separate Lot @ 0 Agawam Rd. : Land Size Assessment & Taxes Reflect Both Parcels. Listing provided courtesy of The Jacobson - Berger Team of Compass.